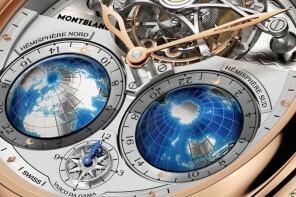 While the mystical world of astrology and allied sciences may not appeal to many, Montblanc has decided to cater to audiences that think otherwise. 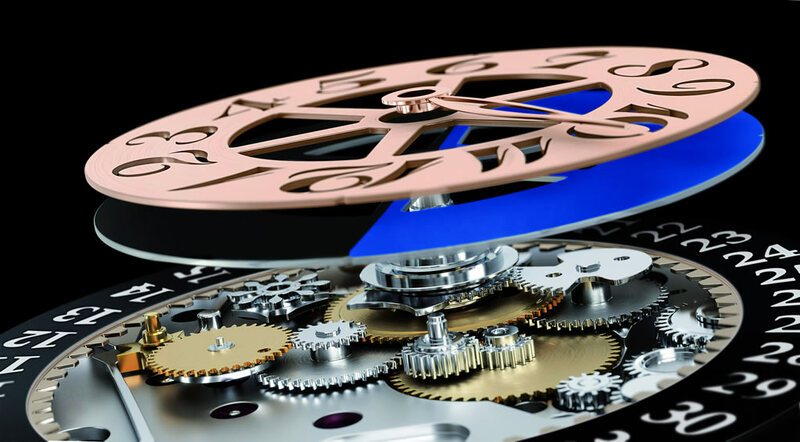 Inspired by the science of zodiacs, the pen maestro recently introduced the new Rooster Limited Edition 512. 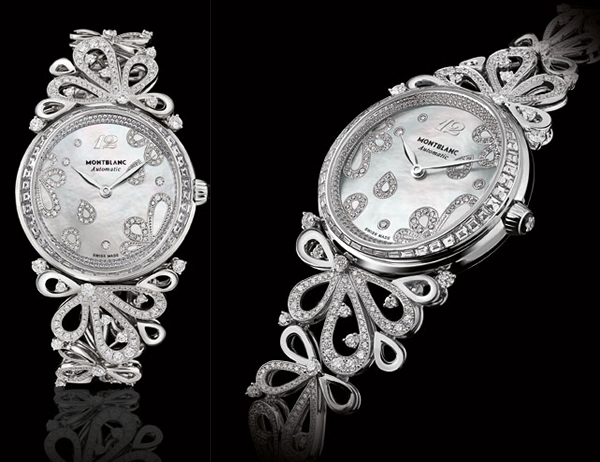 In addition to the zodiac line, it also unveiled the Water Dragon Limited Edition 88 that quintessentially celebrates the mythical creatures and their powers. 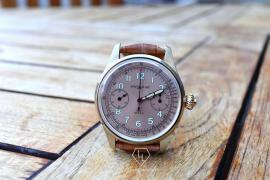 The Rooster 512 is a part of the Signs and Symbols collection which draws its stimulus from the legend of zodiacs and was introduced in the year 2015. Each year, the series will offer a new writing instrument that will be dedicated specially to the annual zodiac of that year. 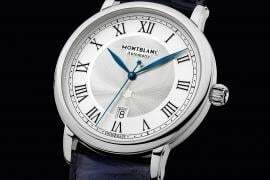 Following the introduction of the Monkey as the first Montblanc Legend of Zodiacs, this year offers a writing instrument that is designed after the Rooster. 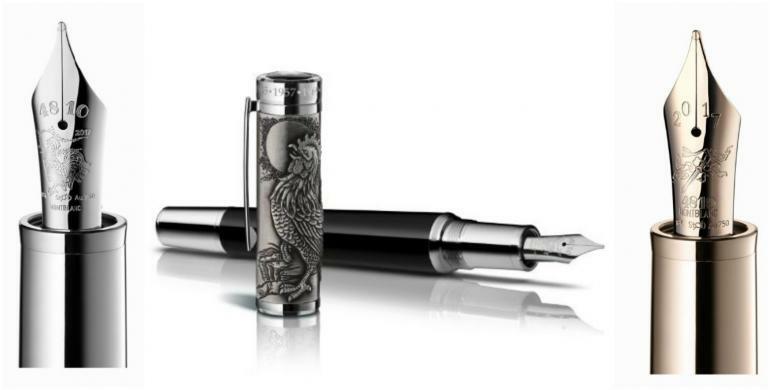 In principle, the pen is created to reflect the modern influence of Eastern culture and comes with a silver cap and a contrasting black lacquer barrel. 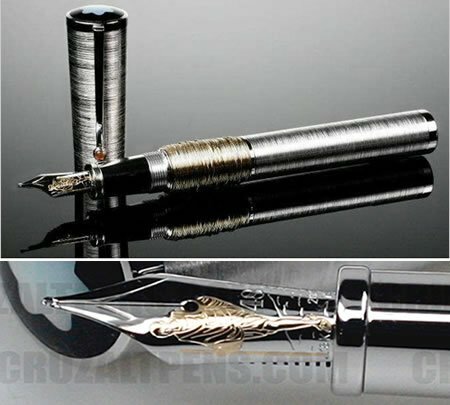 The zodiac symbol is beautifully etched on the rhodium-coated Au750 solid gold nib, while the top of the cap features the birth years relevant to the rooster. Further, the pen comes emblazoned with a yellow citrine (that is the birthstone of the animal) and represents the lucky number 8 (with 512 being the sum total of 8x8x8). 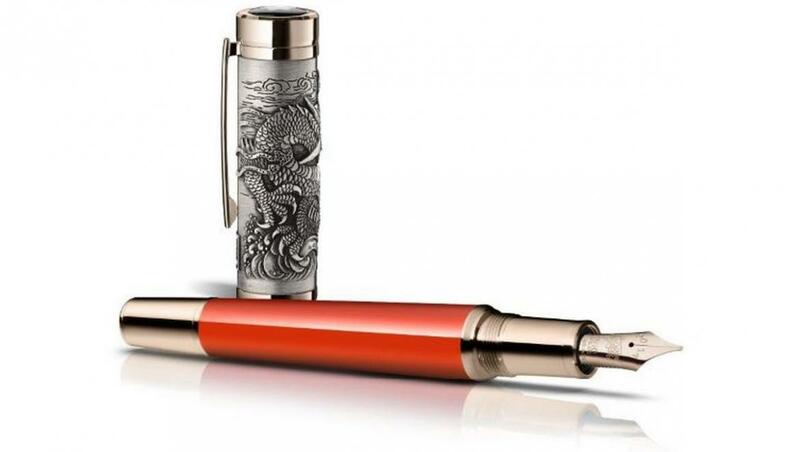 On similar line is the Water Dragon 88 that celebrates the dragon of the year with a meticulous engraving on the cast Ag925 sterling silver cap of the 146 fountain pen. 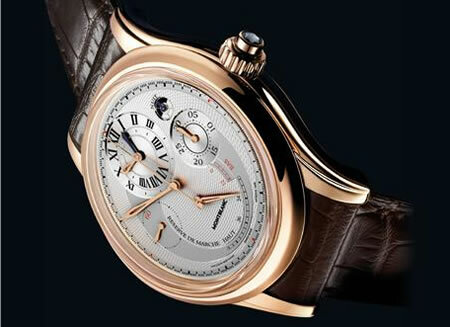 Further, it comes with an Au750 solid champagne gold nib which is decorated with a fine engraving of the symbol representing the second of the nine sons of the dragon. 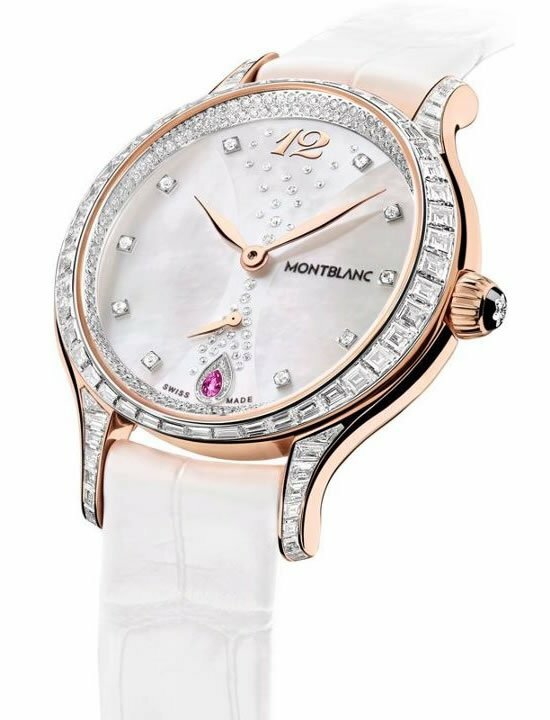 It also features a Montblanc emblem that is made pearl and a faceted amethyst, which the birthstone of the dragon. A result of the finest craftsmanship and elegant designing, the dragon edition is limited to only 88 pieces that each reference the lucky number 8. 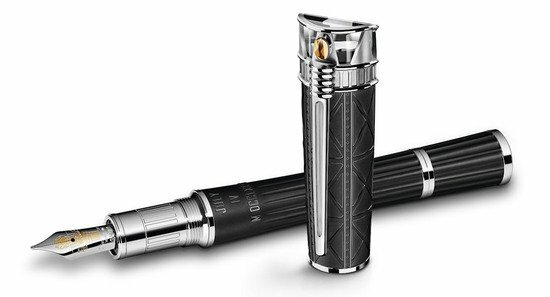 If you fancy buying any either (or both) of the numinous limited edition writing instruments, they can be found at Montblanc boutiques from September 2016.